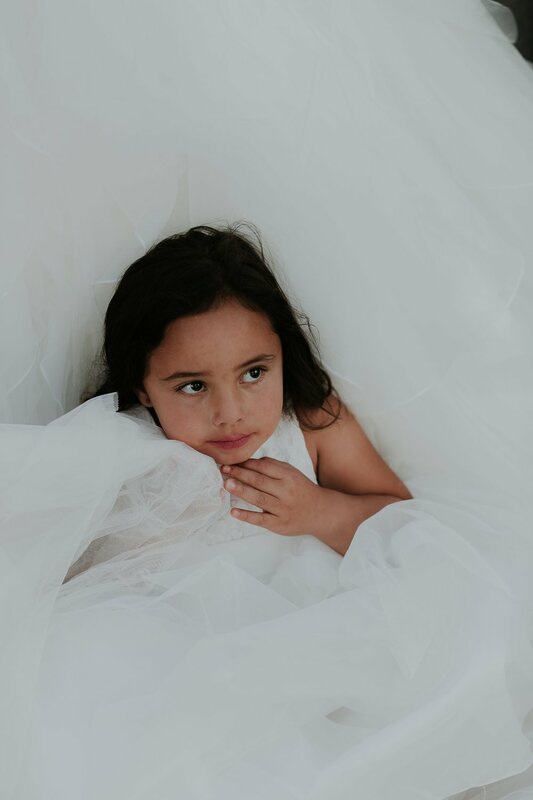 While brides are the queens of weddings, we can’t help but have a huge soft spot for the other special little ladies on wedding days, precious flower girls! 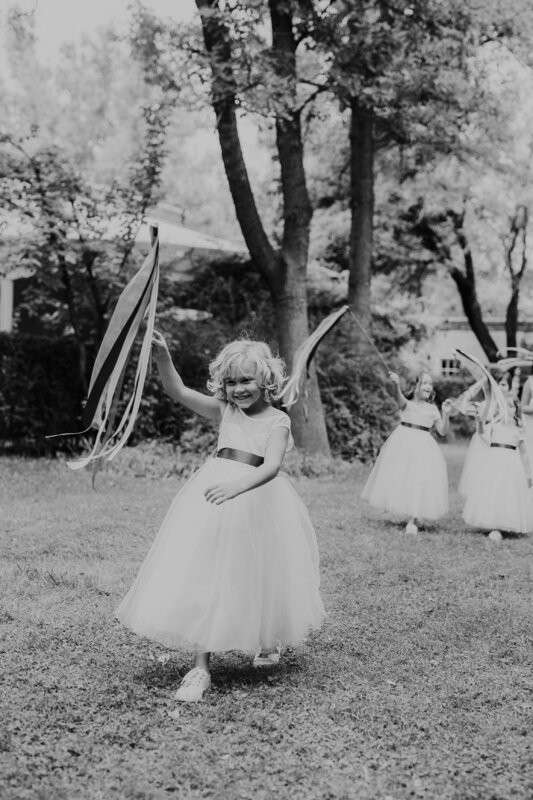 Chalked full of personality and lots of energy, flower girls are always an incredible highlight of weddings. 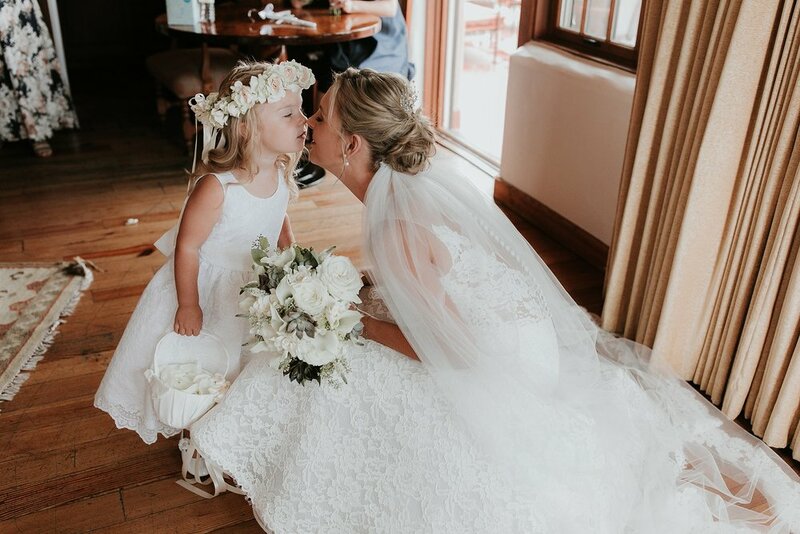 From wearing the fluffiest, tiniest gowns to racing down the aisle moments before the bride is escorted by her father to (literally) dancing the night away, flower girls never stop going on wedding days! 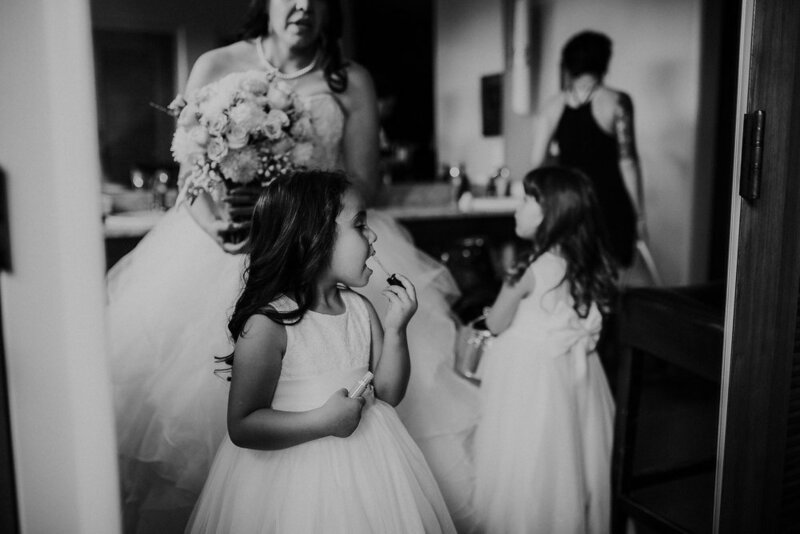 We adore these cute little babes and all of the innocence and love they bring to weddings. 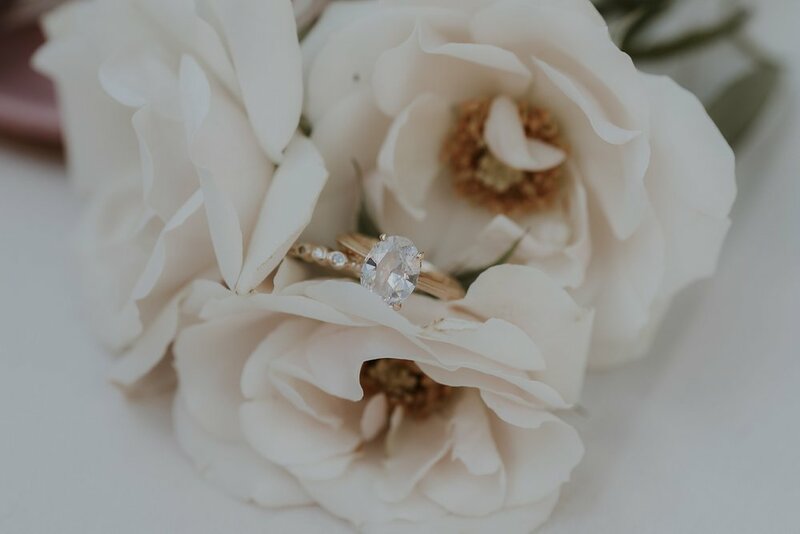 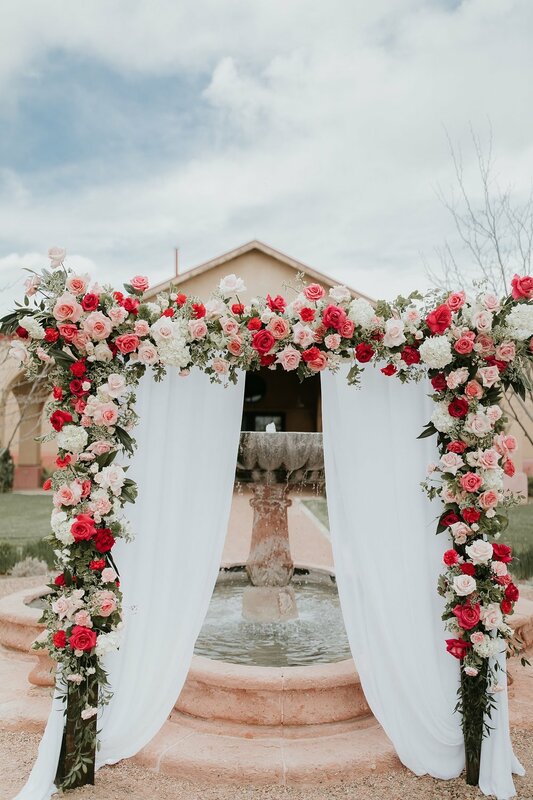 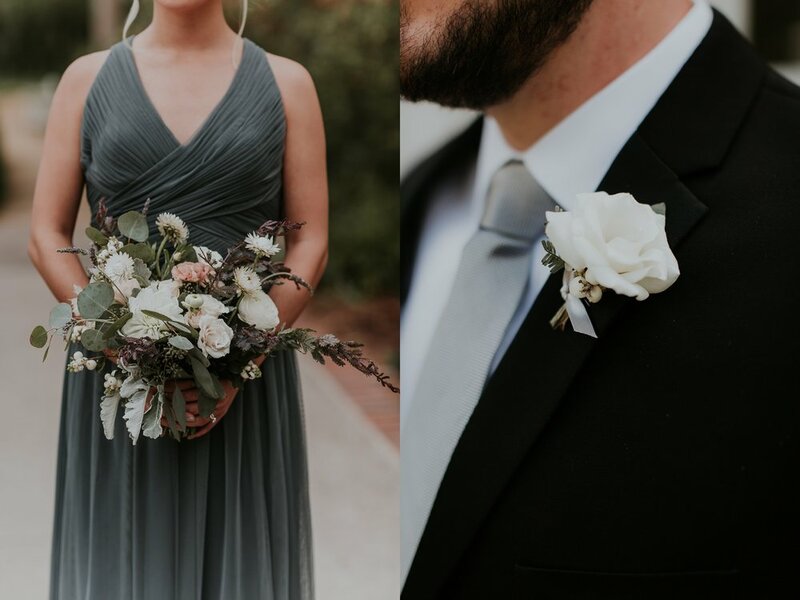 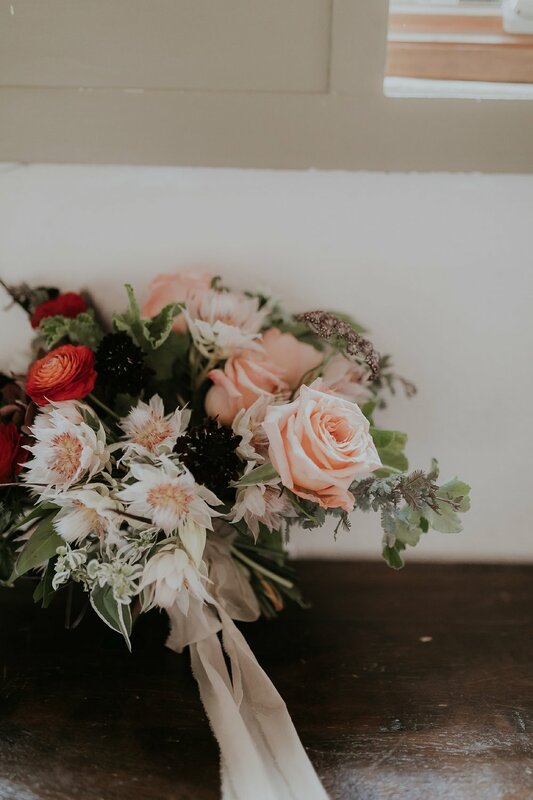 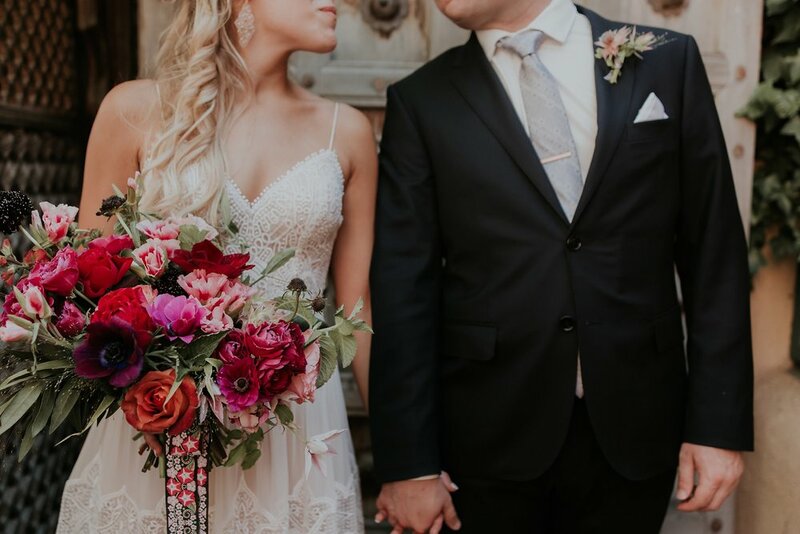 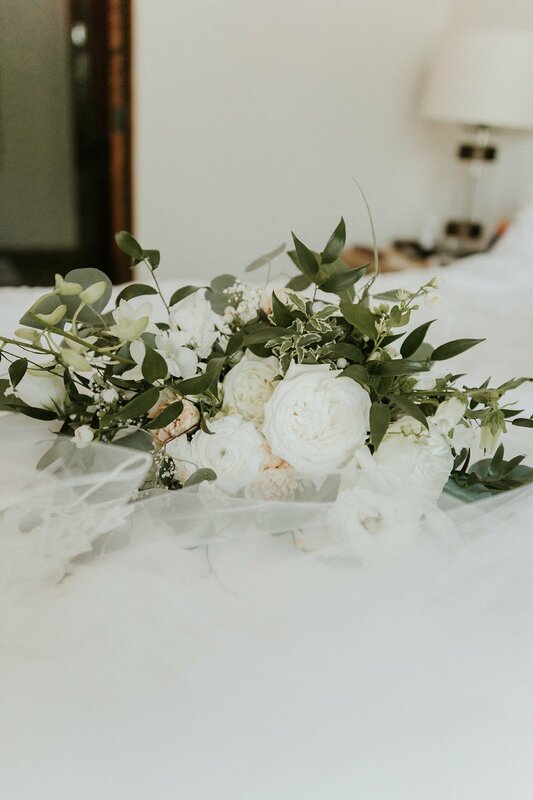 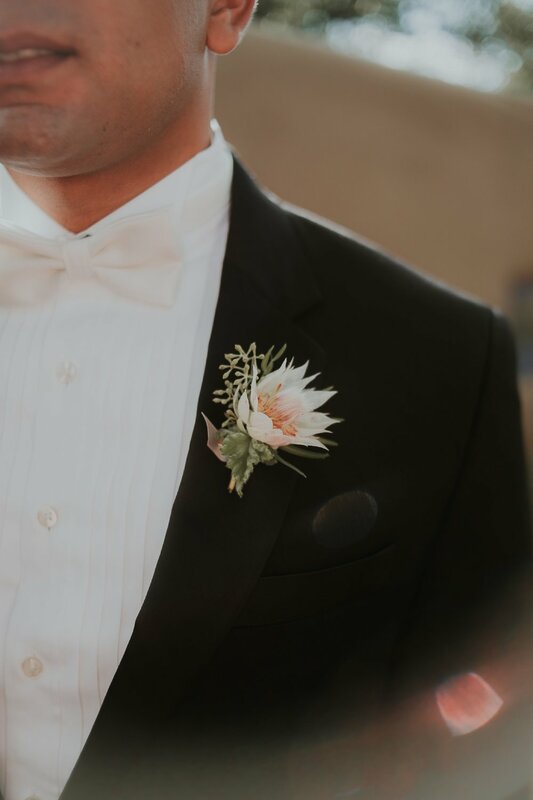 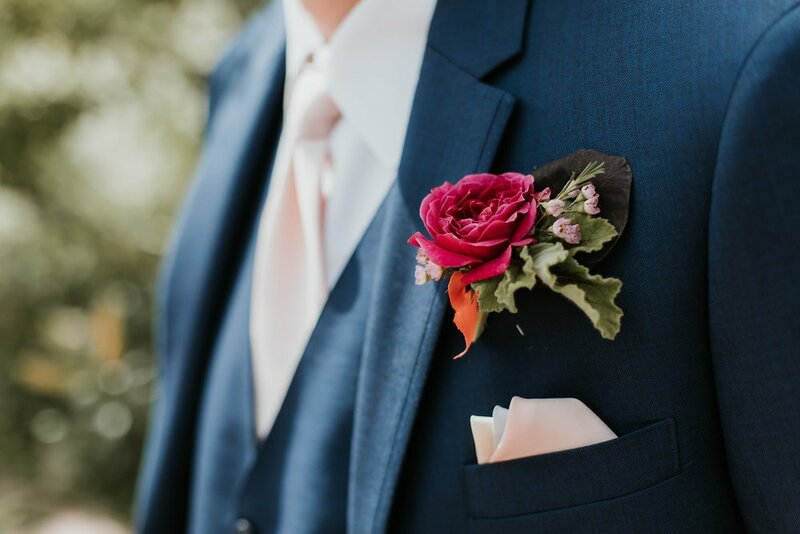 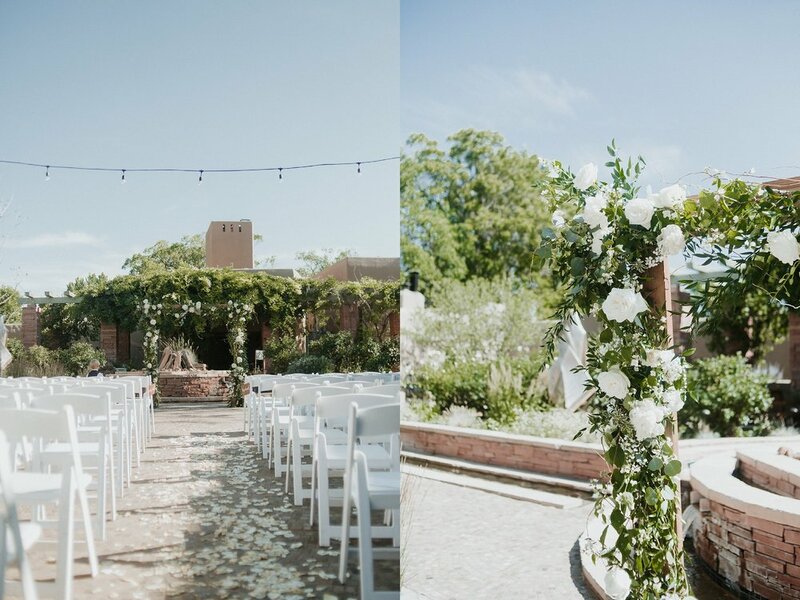 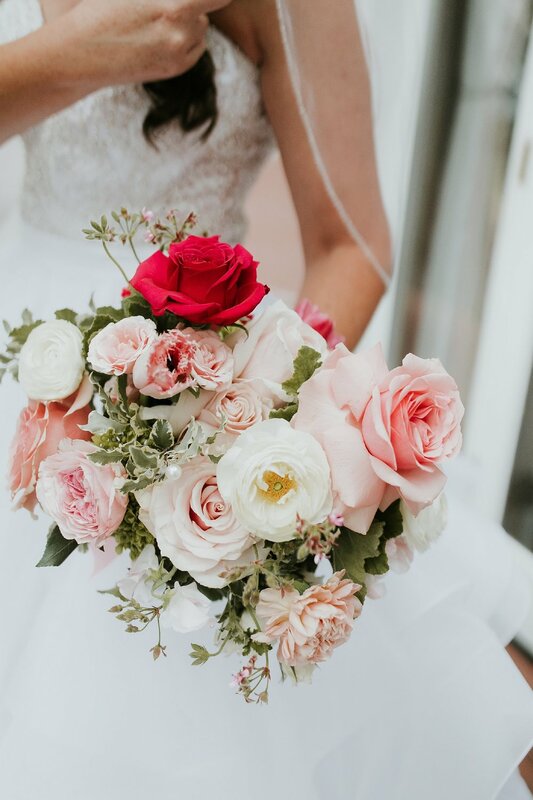 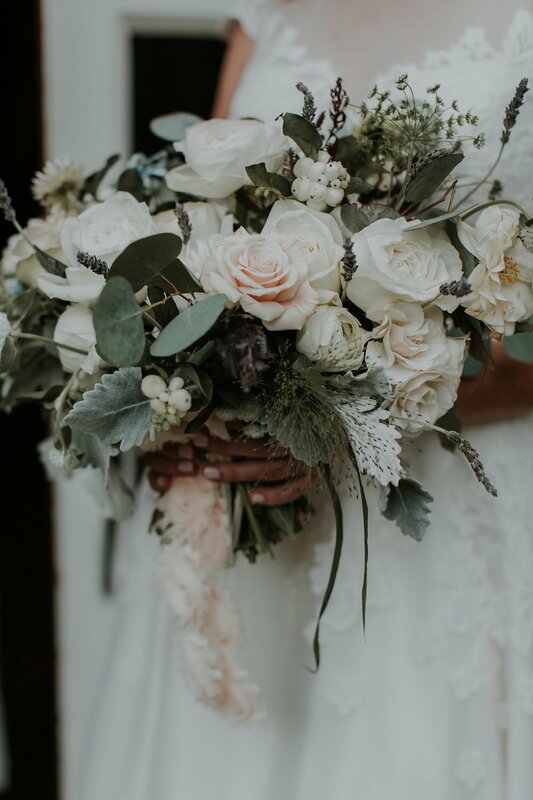 As wedding season quickly approaches, not only are we excited for all of the incredible bridal gowns, cakes, and golden hour romantics, but we are sooo pumped to see all of the incredible florals our couples incorporate into their special days. 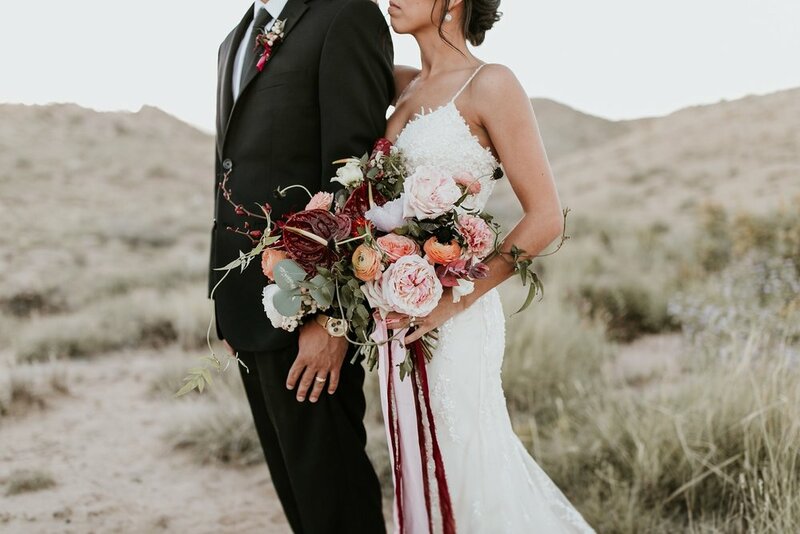 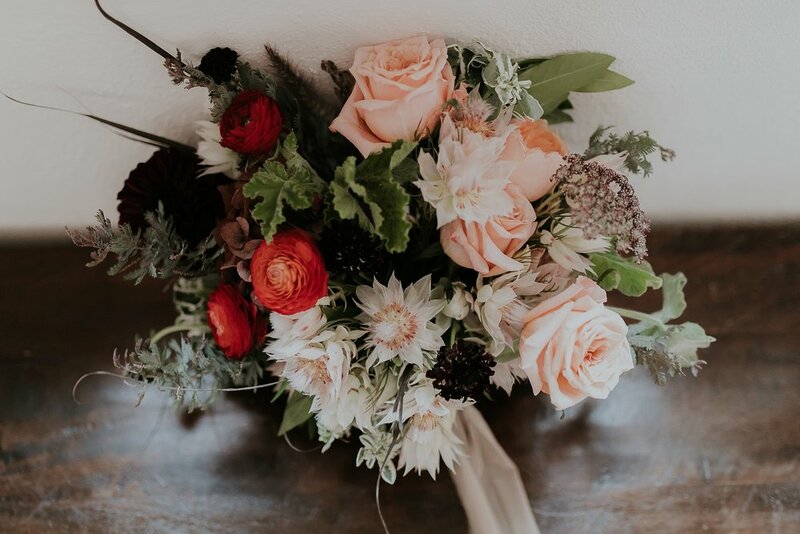 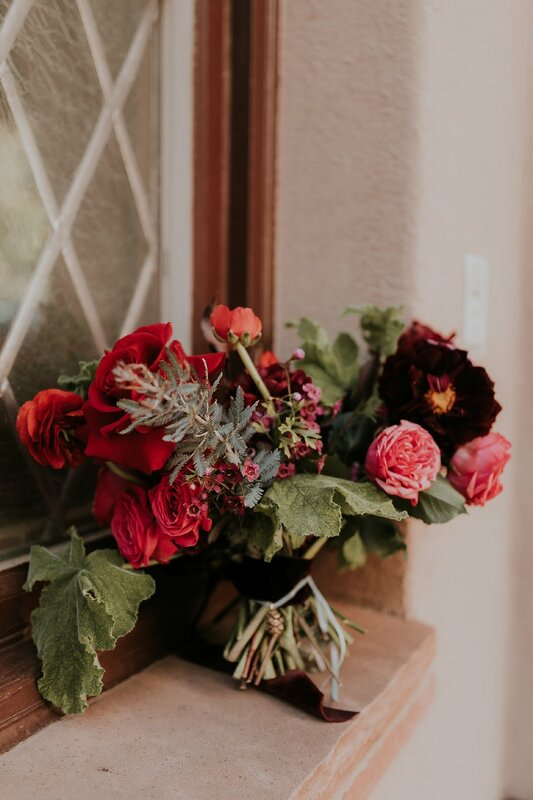 One of our favorite little floral teams, Renegade Floral, is notorious for whipping up some of the dreamiest bouquets, arches, and arrangements we’ve ever laid eyes on! 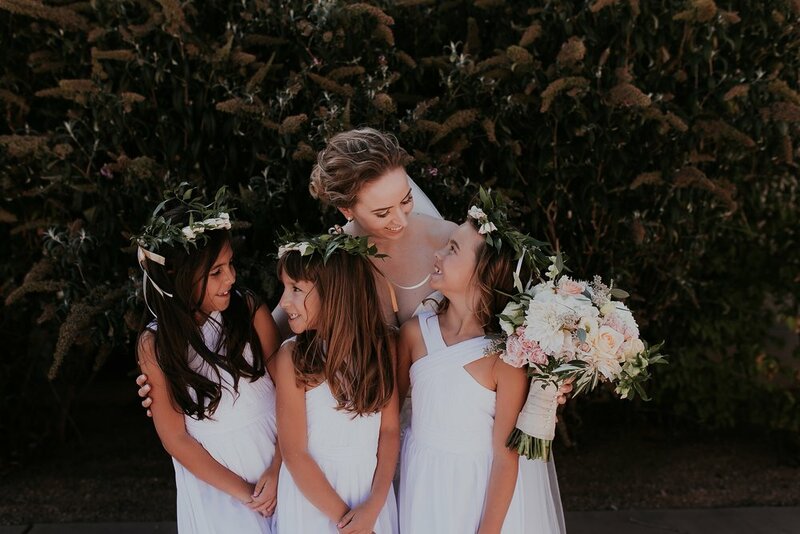 We can’t hardly wait to see what this incredible girl squad envisions this year! 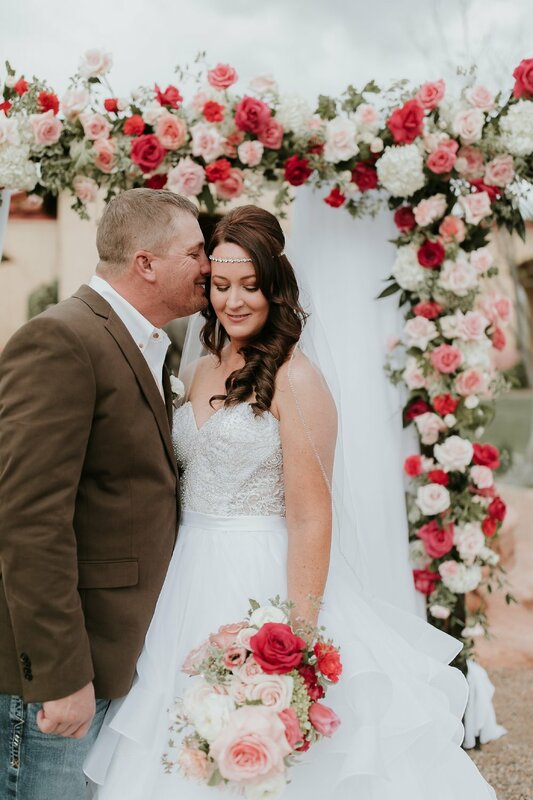 Mack and Shelby, where do we even begin? 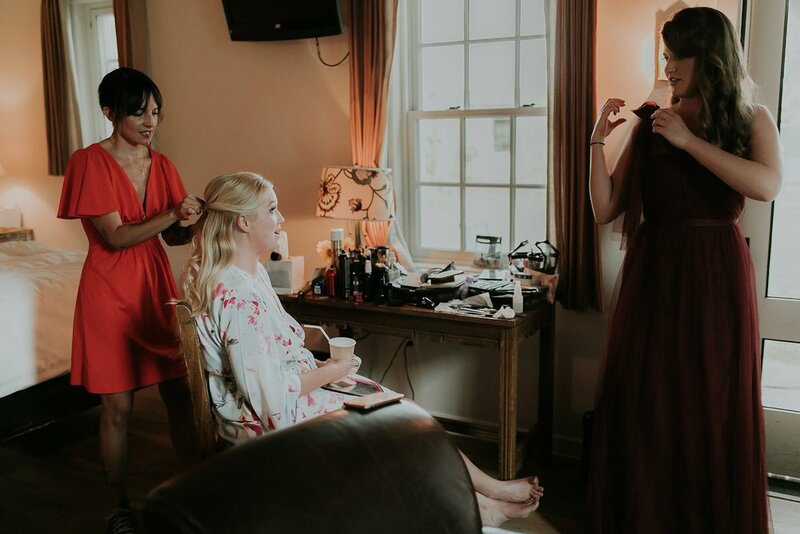 These babes actually went to the same high school, however their paths didn’t cross until they both attended college at Texas A&M. 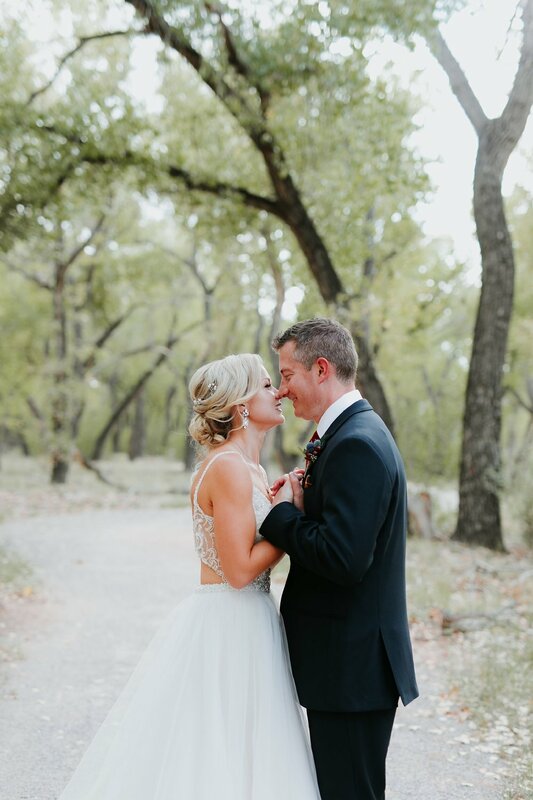 After dating for a bit, the pair separated, only to later on realize how special they were to each other! 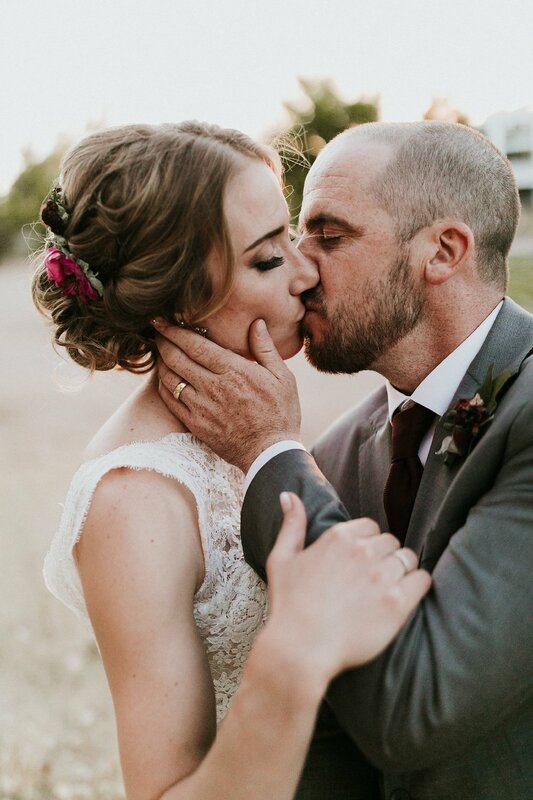 They reunited and later on decided that it was a forever thing. 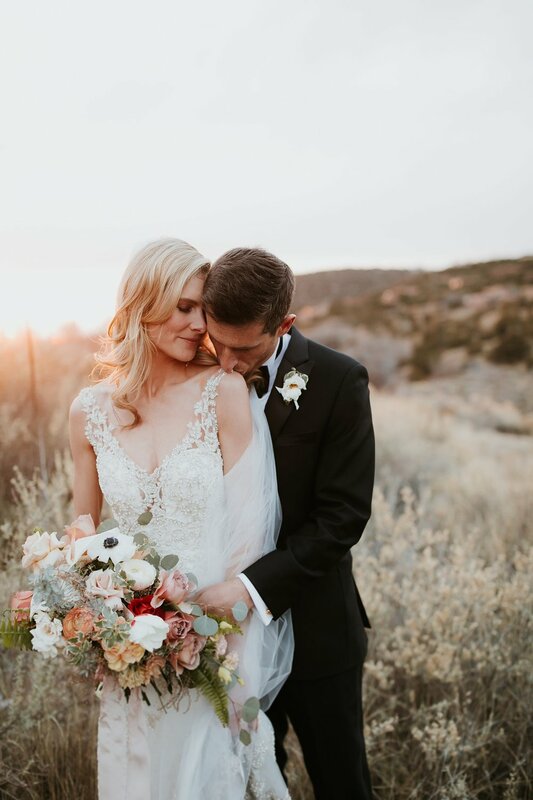 Mack, being major #husbandgoals, told us that not only is Shelby beautiful and caring, but that she is truly the light of his life. 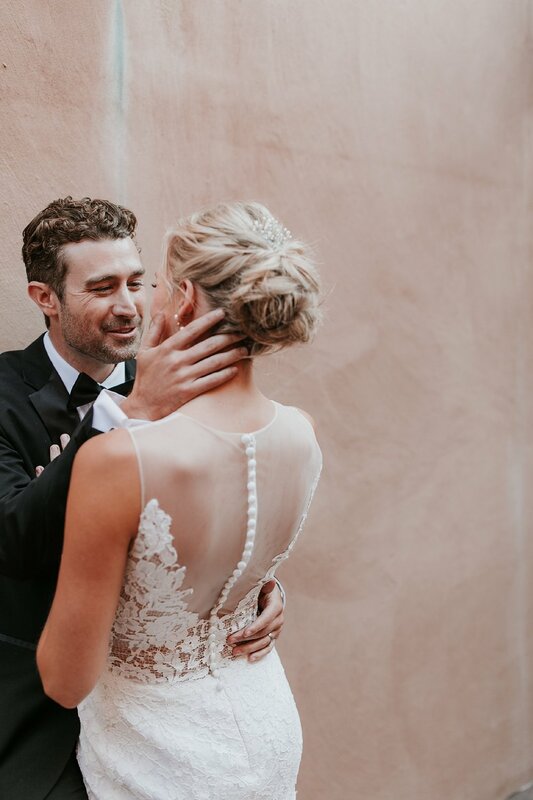 We don’t have enough words (or enough tears) for this sweet little love story! 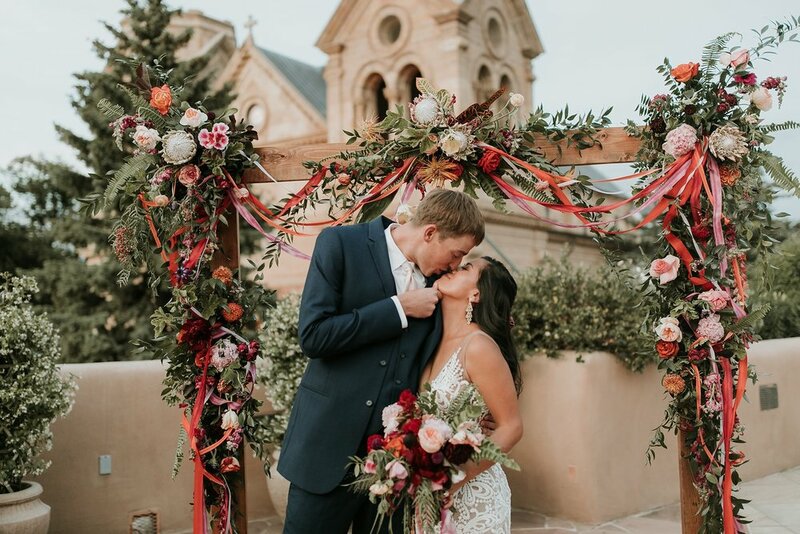 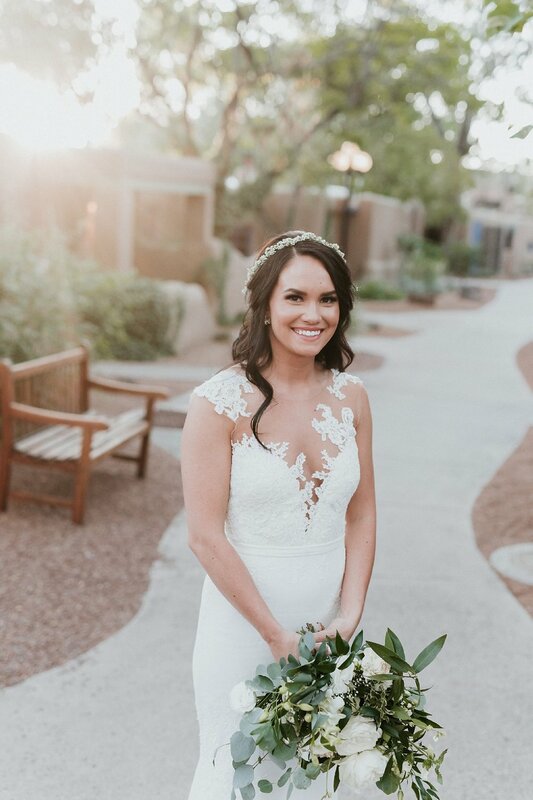 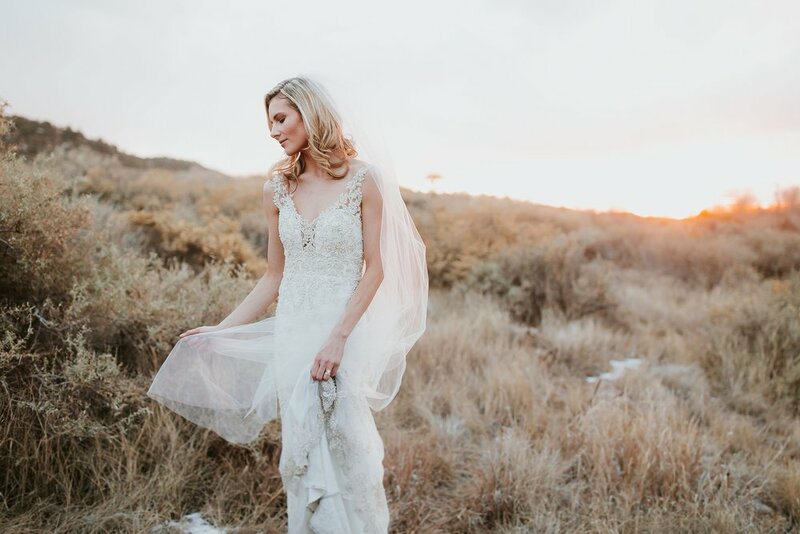 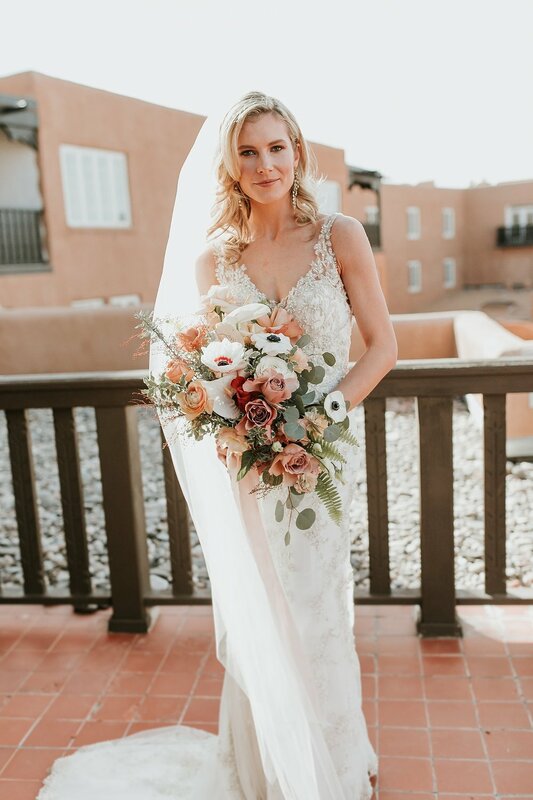 These babes tied the knot in December 2018 at our favorite, cozy mountain getaway, Four Seasons Santa Fe. 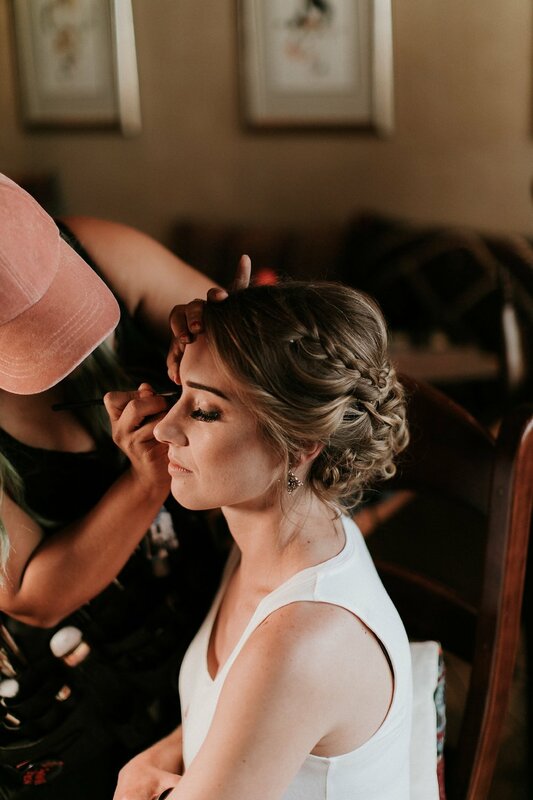 With a touch of magic and pure boho glam from Amy and her team at For the Love Events and Rust Vintage, this day was out of this world. 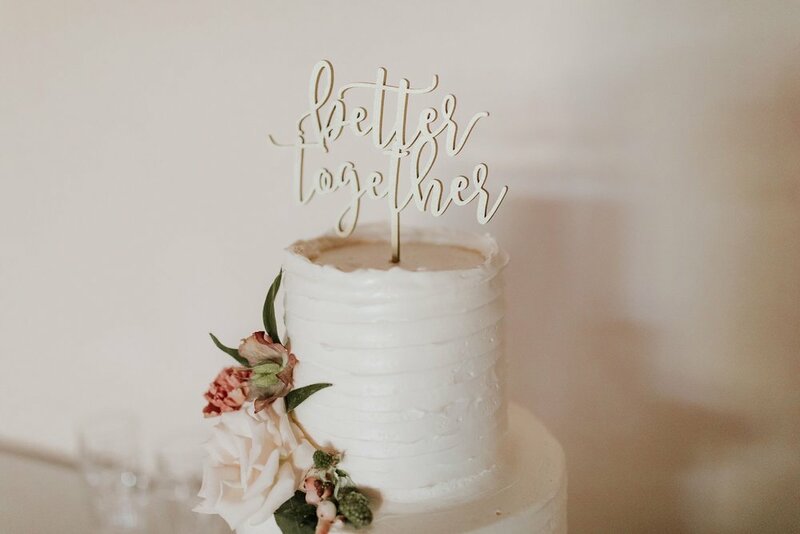 We still wish we could keep the velvet accent furniture and neon sign from this day! 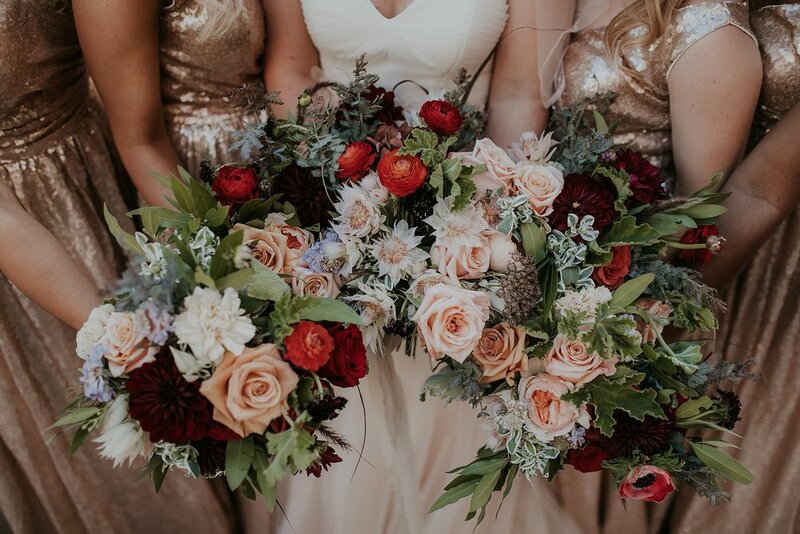 Our gals at Floriography Flowers came through with the perfect moody, winter floral arrangement and made sure that every single detail was amazing. 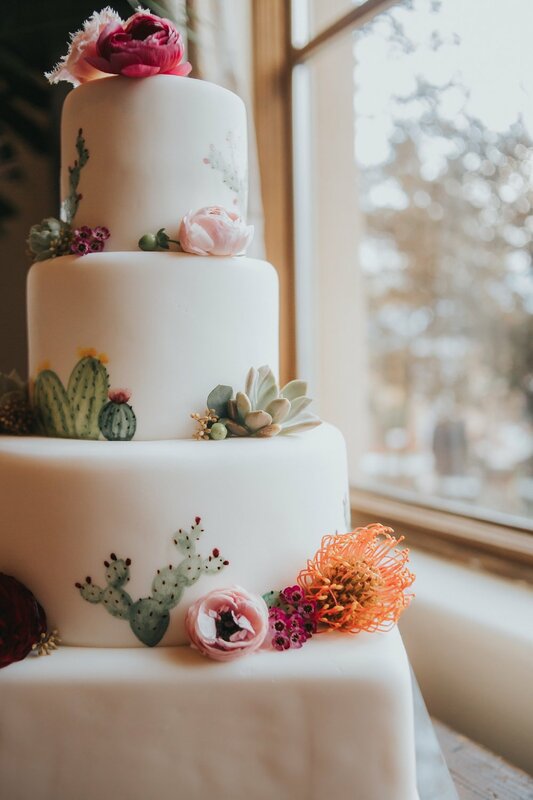 And besides the amazing design, Mack and Shelby made sure that all of their guests (and vendors too!) 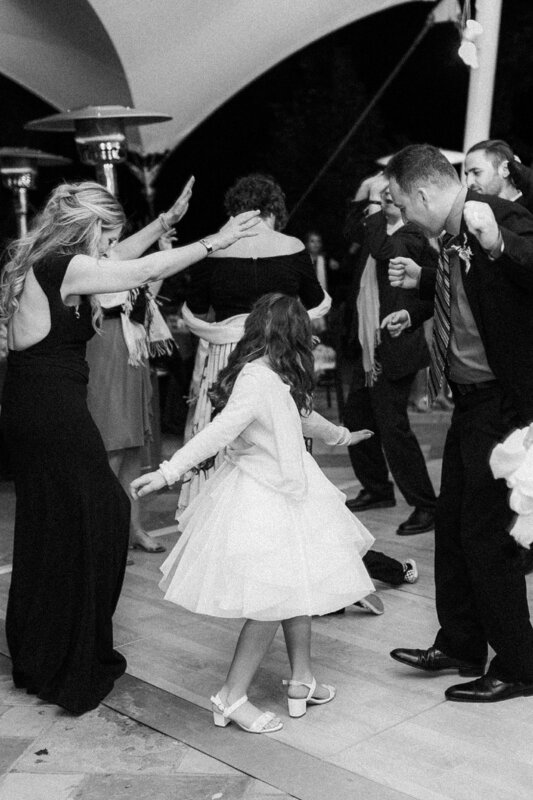 were well taken care of for the entire night. 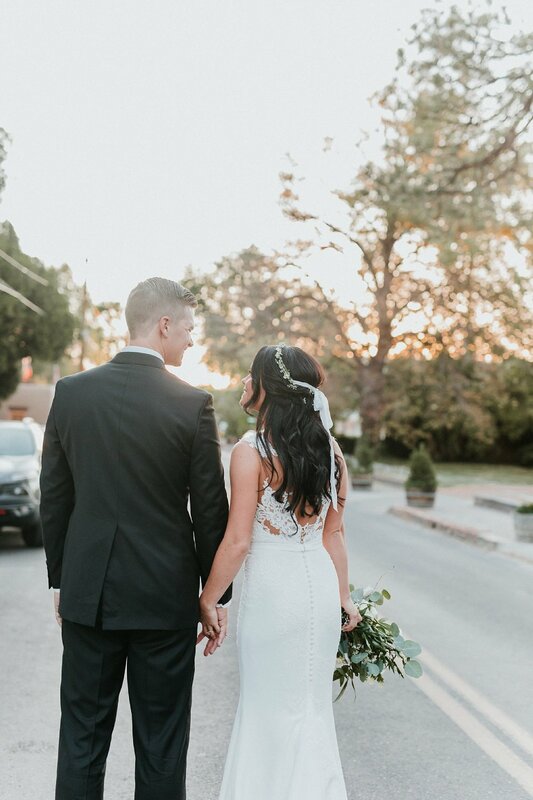 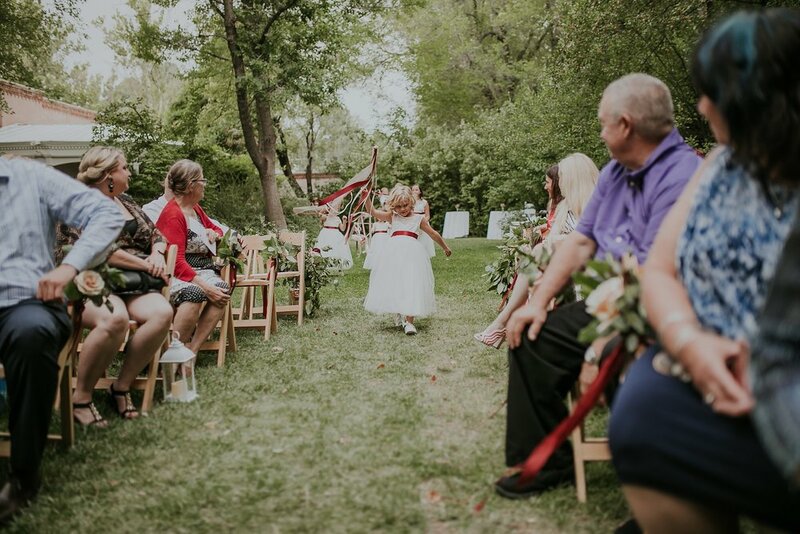 These little lovers helped us close out our 2018 wedding season in the most perfect way! 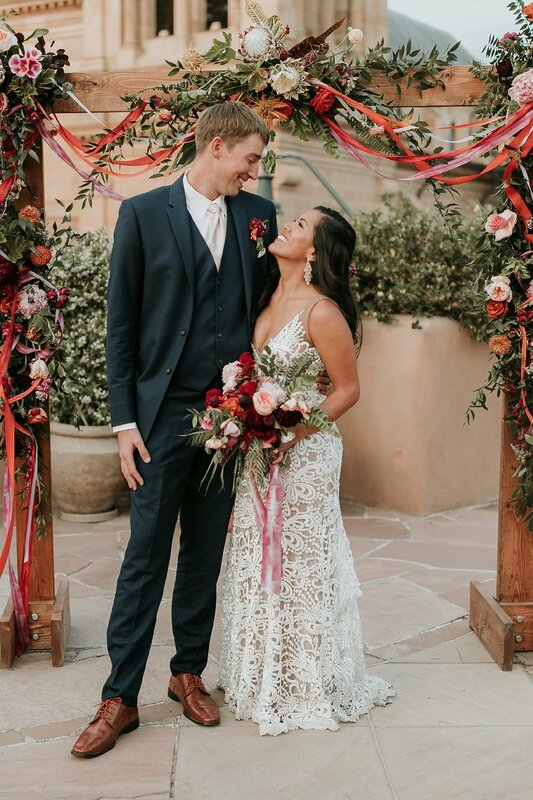 Congrats Mr and Mrs Paulson, we love y’all so much! 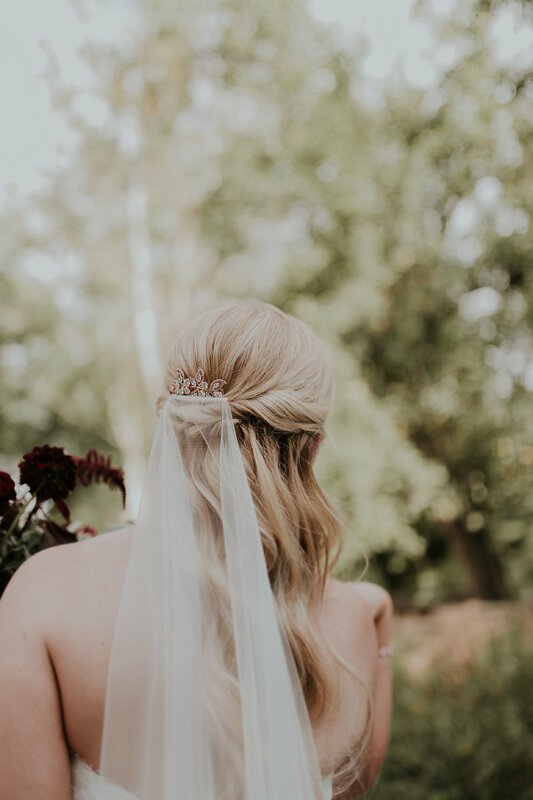 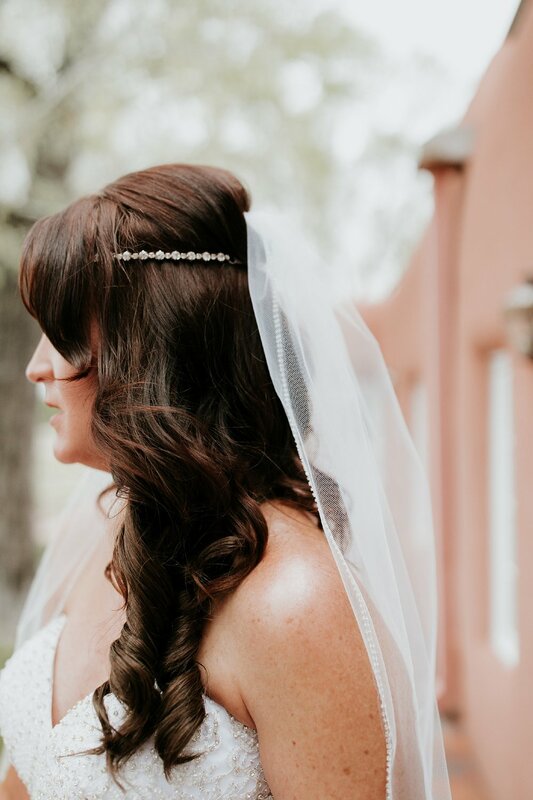 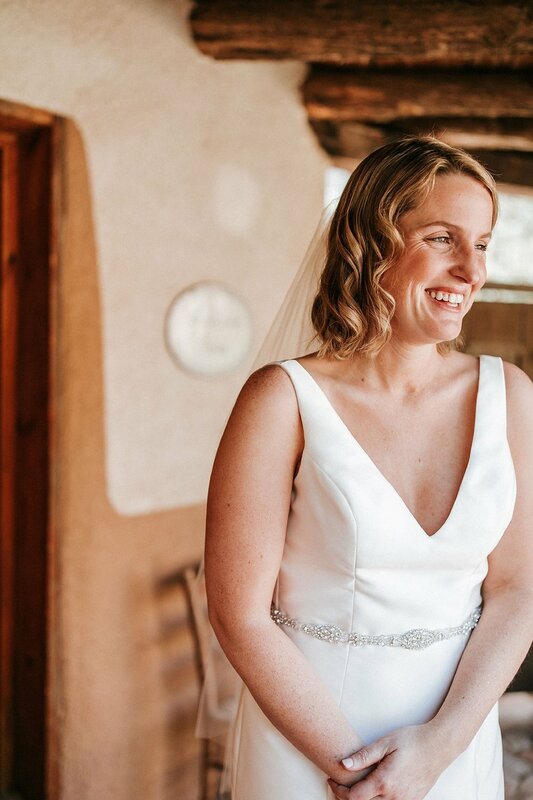 With our official wedding season kicking off in only a few short weeks, our team wanted to share our favorite bridal hair styles from last season. 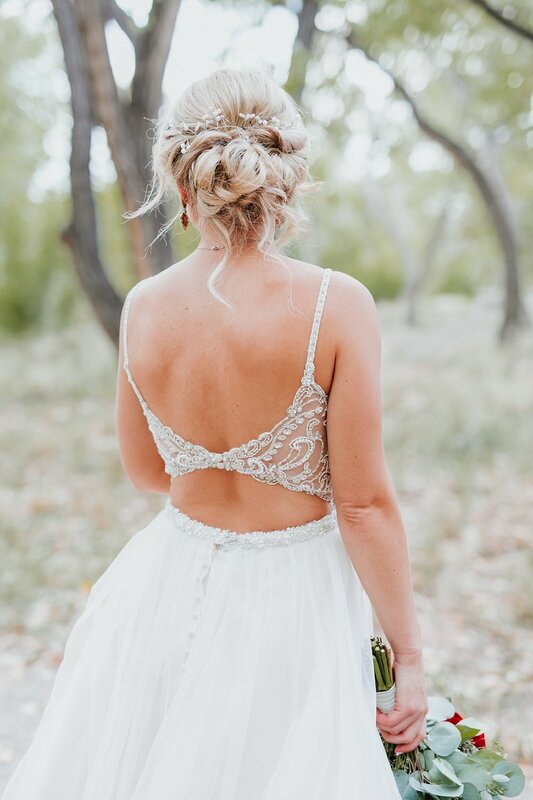 We are still super in love with all of these dainty updos, long braided styles, and floral adorned beauties. 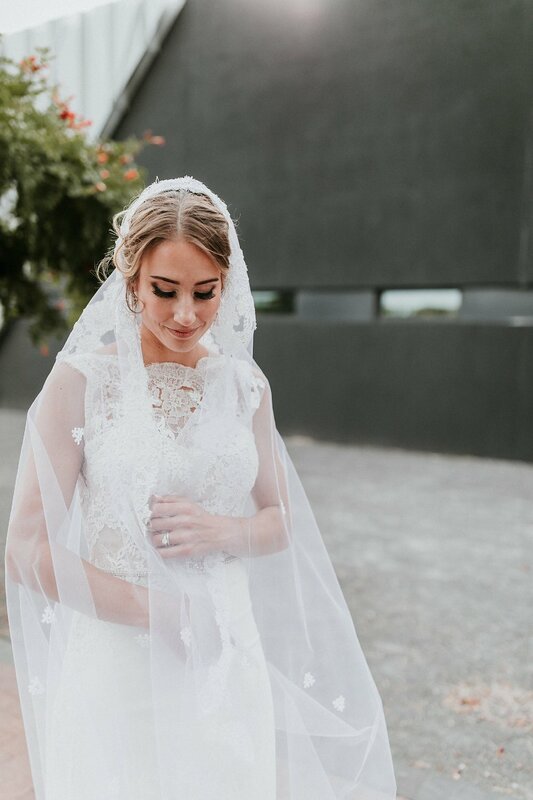 We can’t wait to see how this seasons brides absolutely kill the bridal glam game! 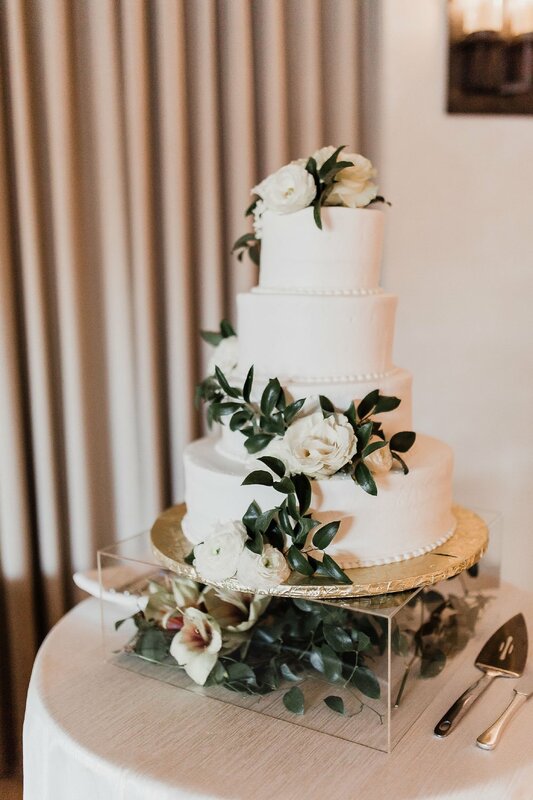 If you’re for cakes that aren’t just amazingly tasty, but are actual pieces of art, look no further than our friends at Maggie’s Cakes. 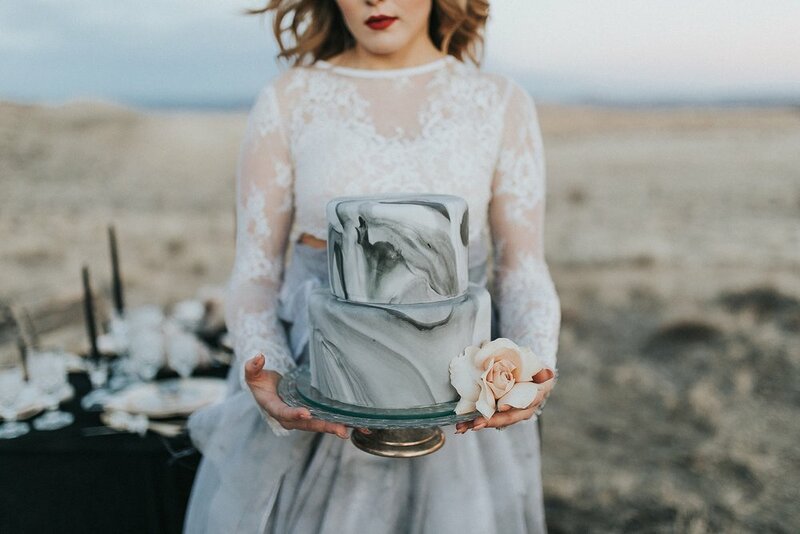 This incredible little shop can whip up just about everything and anything you can imagine. 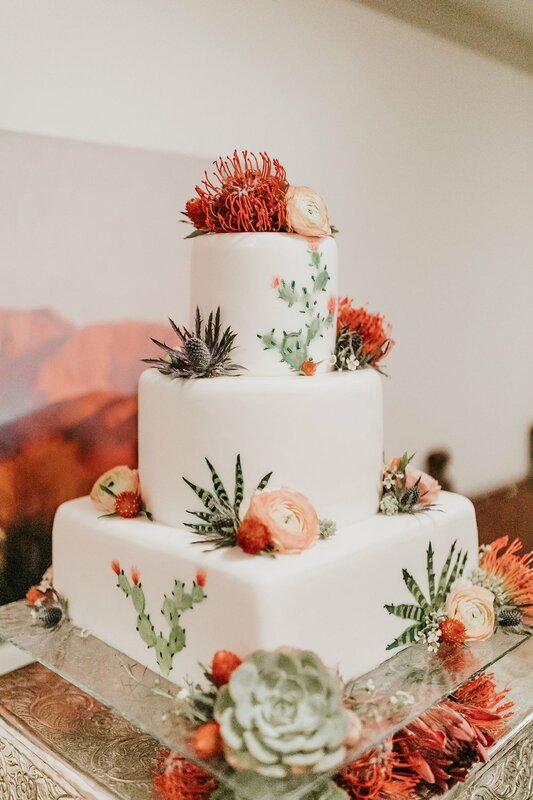 From simple white cakes adorned with florals to mesmerizing marble cakes to intricate, insanely detailed southwestern cakes (complete with succulents cacti, and watercolor details), we’re always in complete awe over what Zara Southhard, lead baker at Maggie’s Cakes, dreams up. 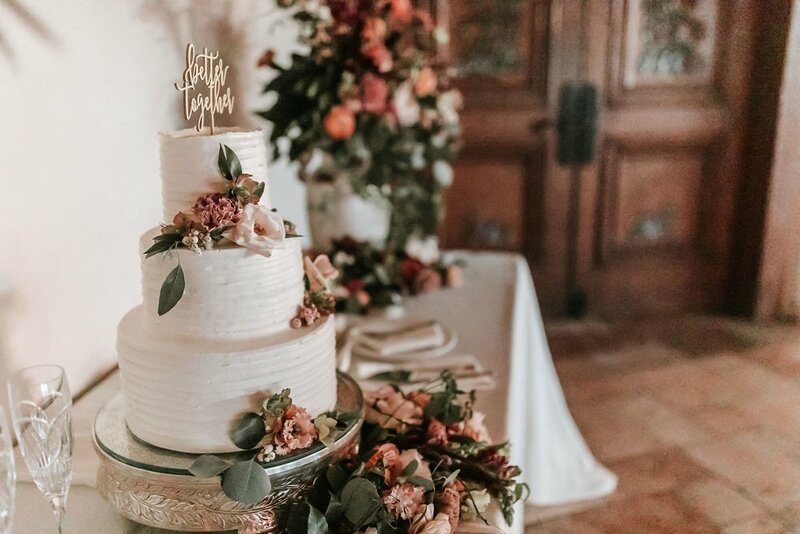 Honestly, Maggie’s Cakes’ creations aren’t just amazingly delicious, they’re a feast for the eyes as well.